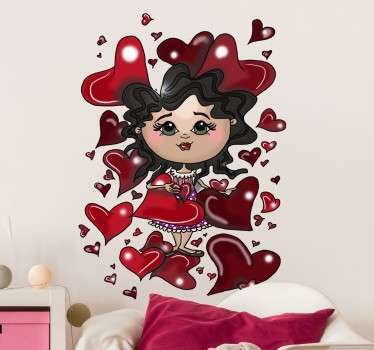 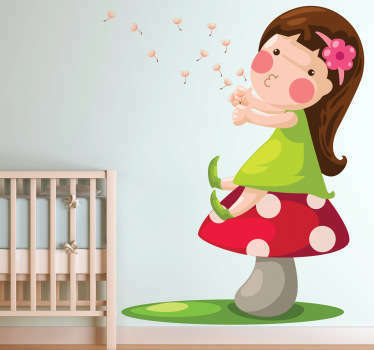 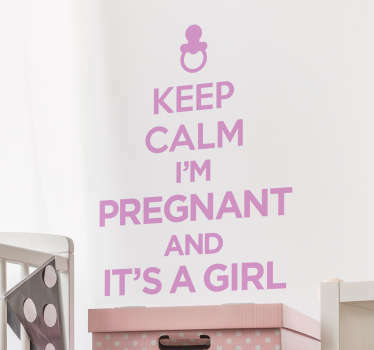 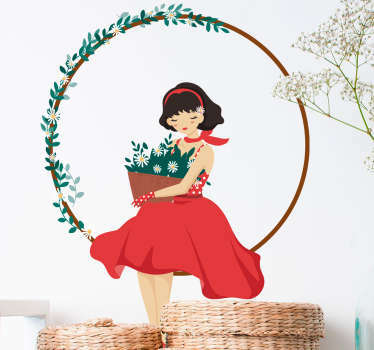 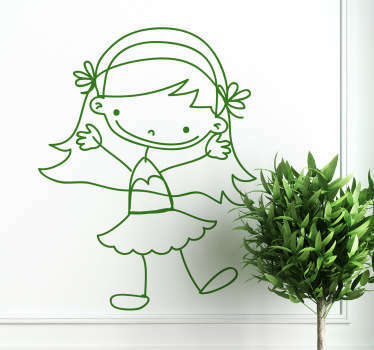 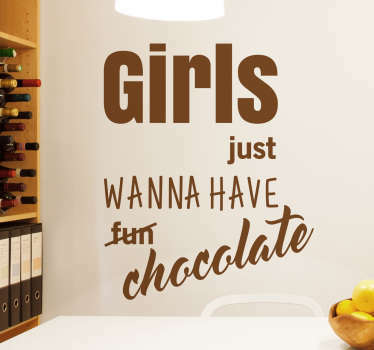 A collection of wall art stickers with cute designs that are ideal for decorating baby girl nursery rooms. 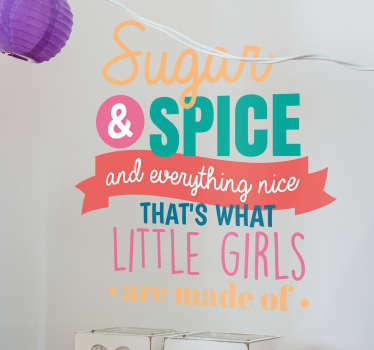 Are you looking for some unique touches to add to your nursery decor? 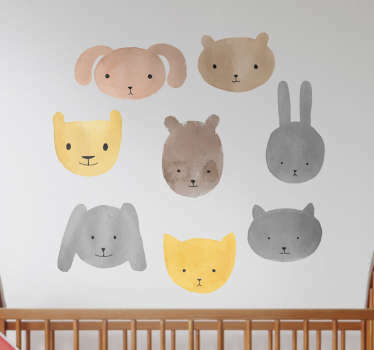 These illustrations of baby related items such as teddies, bottles and toys are ideal for achieving your desired look. 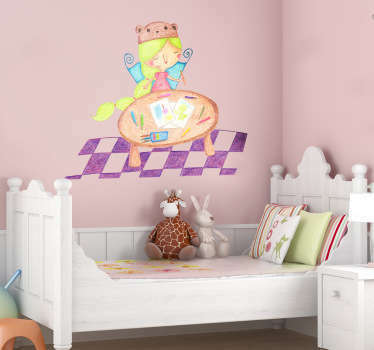 You can even choose a design of your child’s favourite nursery rhyme. 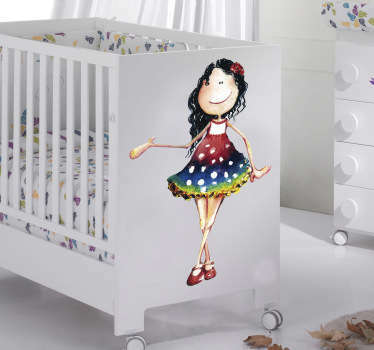 Take a look at our full nursery range for more ideas.